(One Owner Very Low Mileage Lancer For Sales) Carefully Taken Care Since Day One, Under Usage, No Repairs Needed, STA Evaluation Welcome, High Loan Available, Bank Or In House Loan, Hurry Call Now To Book An Appointment To View This Car Before It Gone Again! Viewing By Appointment Only. Aik Lee Auto Spare Parts Co.
Support thousands of softwares downloading from Android market. ATC Android 10" Mitsubishi EX supports HD 2D and 3D games. 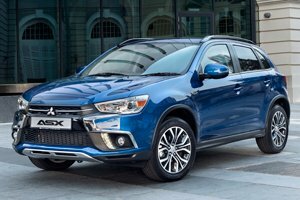 Mitsubishi has unveiled the L200 Absolute pickup in Bangkok, that personifies the rugged and tough attributes the L200 is known for. 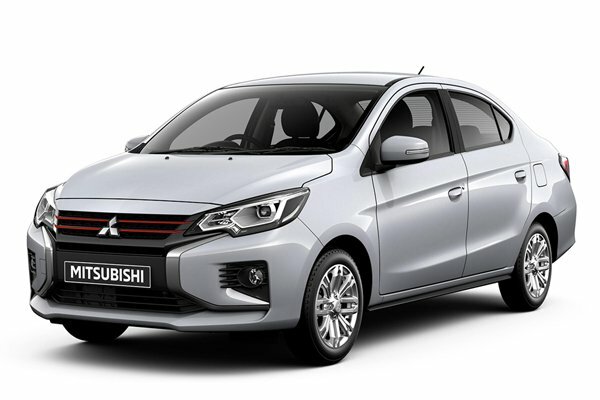 Mitsubishi and Nissan will introduce four new mini-vehicles in Japan through their joint venture, as the companies continue to expand their collaboration. 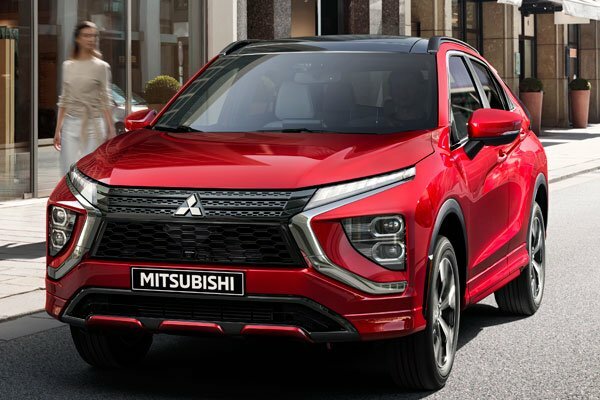 Mitsubishi will premiere its Engelberg Tourer and 2020 ASX compact SUV at the upcoming Geneva International Motor Show.